Anton Page are excited to bring 2 brand new commercial units to the market, for sale on City Road. 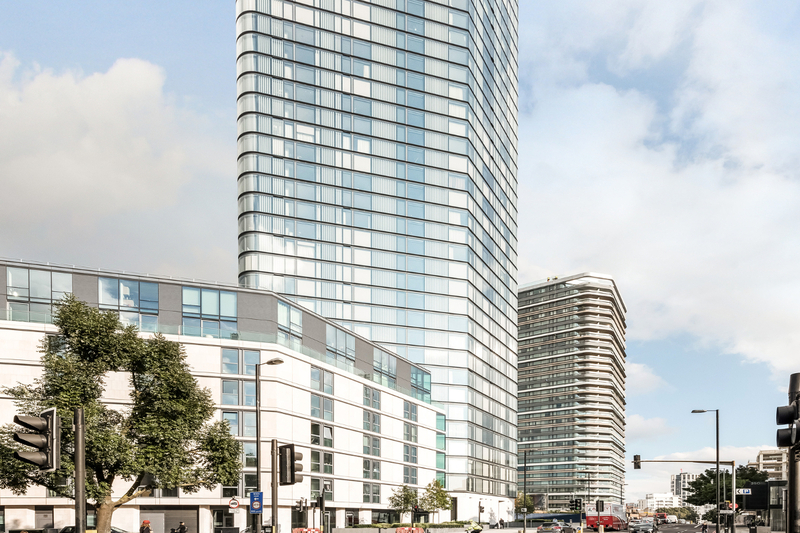 Situated on City Road, the Lexicon development by Mount Anvil, completed earlier this year and comprises of both residential and commercial units. Now available to buy, the 2 commercial spaces on offer are 907 sq. ft. (Unit 1) and 354 sq. ft. (Unit 2). They are offered in shell condition with capped off services, generous floor to ceiling heights, large floor to ceiling windows and branding frontage on to City Road. The use classes for the units are A1, A3, B1, D2 for Unit 1 and A1, A3 for Unit 2. Further features include generous ceiling heights and scope to install cooling systems. The premises are offered for sale on the basis of a 150 year long leasehold interest from 14 June 2001 (135 years remaining). For pricing and more information please call us now!